For a full weekend this January, the Seattle Wedding Show will return with a number of exciting attractions and events. Tickets are $20 both online and at the door, and children under twelve will be admitted for free. 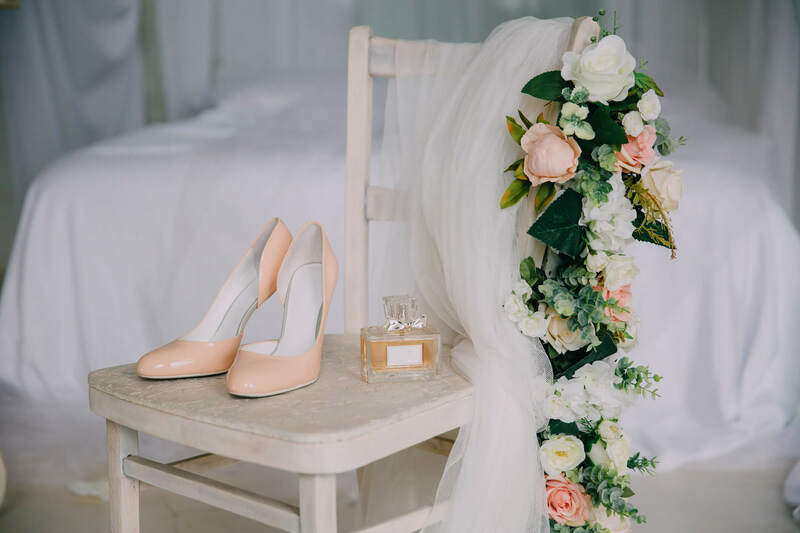 The show will feature exciting things like an upscale gown sale, booths by different wedding-industry professionals, a fashion show, and charity opportunities. This weekend will make a great resource for those who are looking to work in the world of weddings, and anyone planning their own. Book here to stay with Pan Pacific Seattle this winter. For more information on the event, check out its website here.